No warning sign, no alibi. We're fading faster than speed of light. Took our chance, crashed and burned. No, we'll never ever learn. 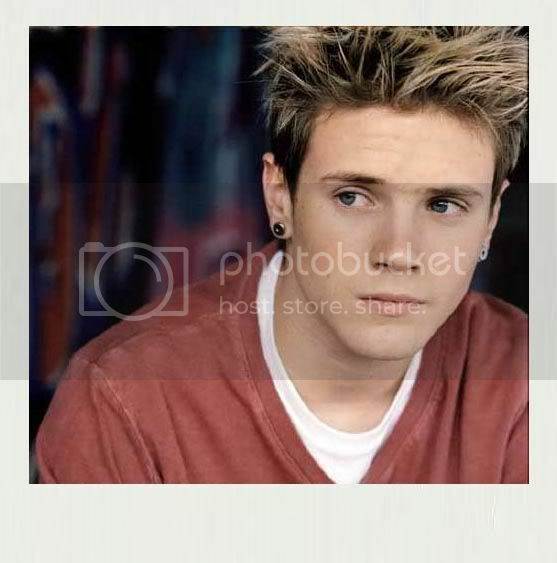 OOC: Not Dougie Poynter. Not a real person. It's RP. Try it. It's fun. I'm Gavin. I'm over 18. I'm on the East Coast. And, I'm usually around early mornings/late nights.